Do you want a sports car packed with innovative features, a sporty interior, and impressive engine performance? You may want to compare the 2019 Chevrolet Camaro vs. 2019 Ford Mustang. Both are top-rated by industry experts and well-praised by Lakeland- and Valrico-area drivers. 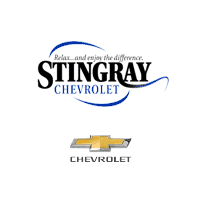 Visit Stingray Chevrolet, and we’ll help narrow your search and get you behind the wheel in your dream sports car! Brandon-area shoppers who want loads of horsepower and torque will be impressed with what’s under the hood of these muscle cars. 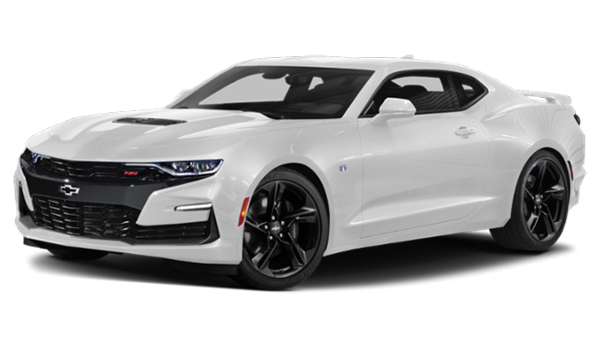 The 2019 Chevrolet Camaro has the standard 2.0L turbo four-cylinder engine that delivers 275 hp and 295 lb-ft of torque. It’s paired with a six-speed manual transmission. 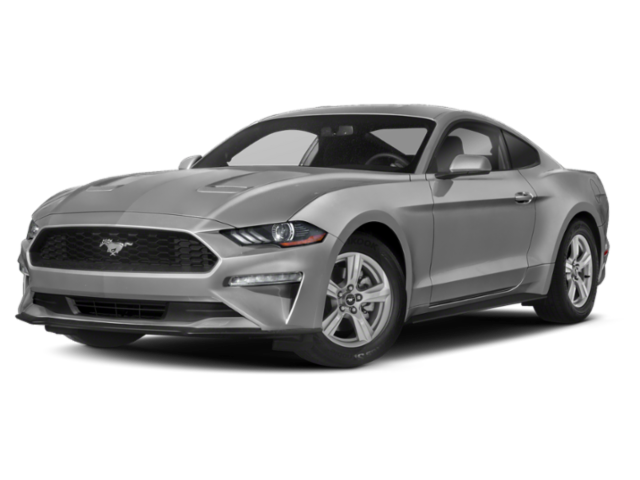 The 2019 Ford Mustang has a 2.3L EcoBoost® Engine that delivers 310 hp and 350 lb-ft of torque. It’s paired with a six-speed manual transmission. The Mustang may have a slight edge in engine power, but it can’t compare with the interior starting MSRP and standard interior features. Are you ready to experience a true muscle car? If you answered yes, visit our team at Stingray Chevrolet! We’ll explore all of the configurations and prices, available and standard features of the Chevy Camaro, exterior options, and go out on a test drive. Contact us online with any questions in the meantime.